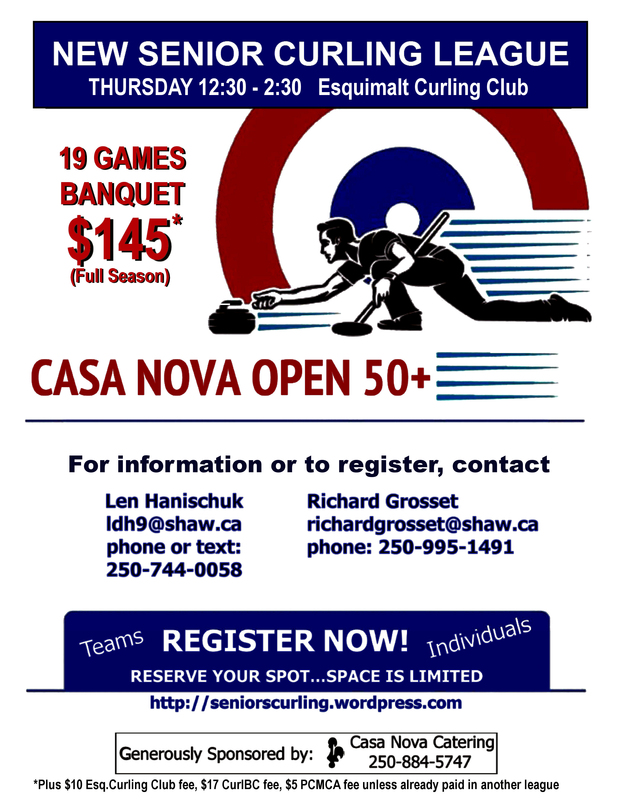 Interest among the Senior curling community in Greater Victoria has led to the formation of a new league. Play will begin in late September, 2018. You may also reserve a spot by completing the following form. We will contact with you within 24 hours.